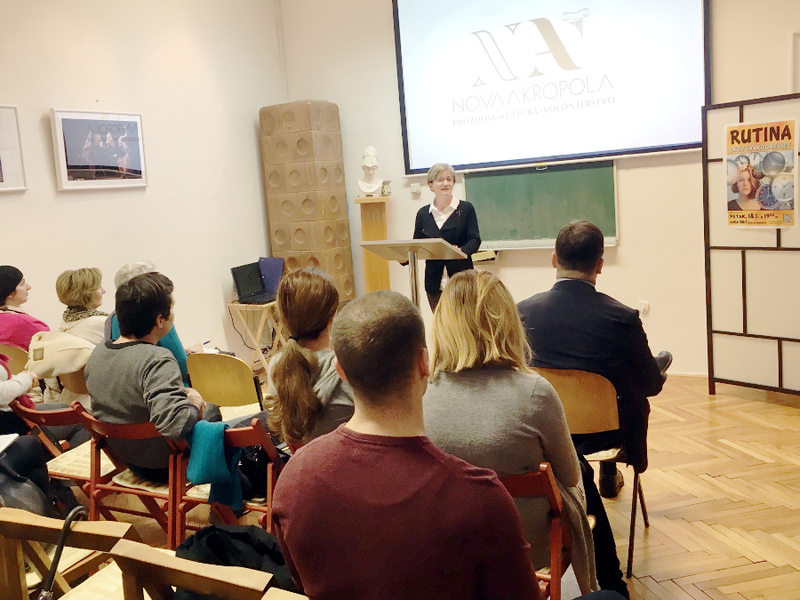 Lecture entitled “Routine – Everyday Shackles”. A reflexion on how well do we know ourselves and our habits. There is no such person that during their life did not acquire certain habits: some desirable and some less one, some that they are aware of and some that they are not. Habits are so commonplace that we accept them as inevitable, and, if they do not get in our way, we do not pay attention to them. During the lecture, it was emphasized that we should pay attention to them, because by changing certain habits we can significantly improve the quality of our life.